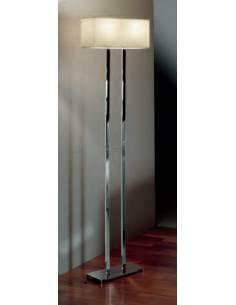 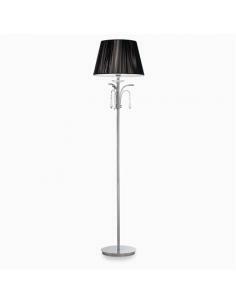 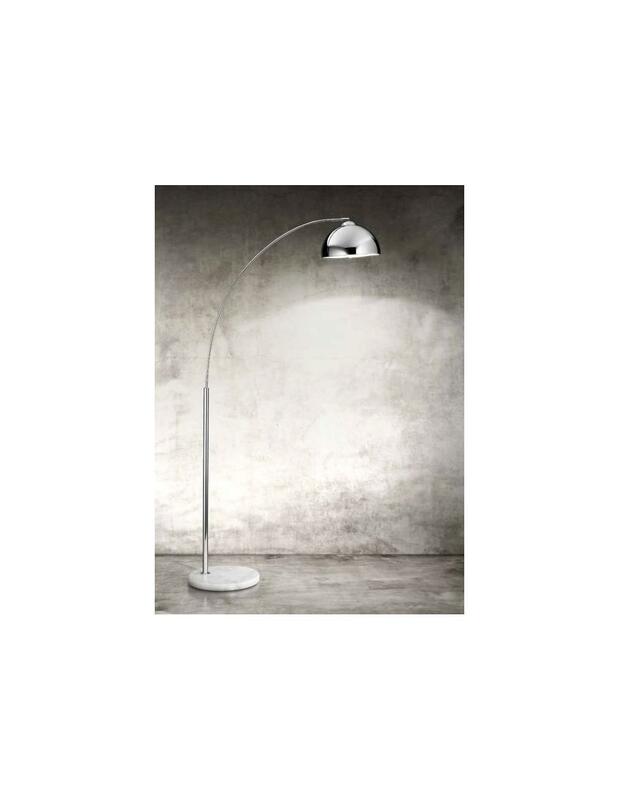 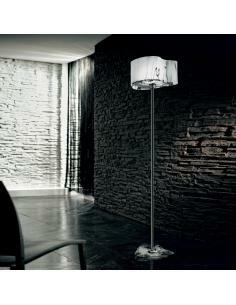 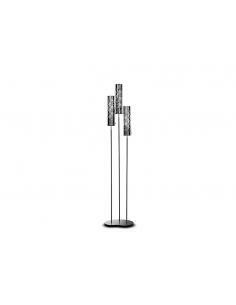 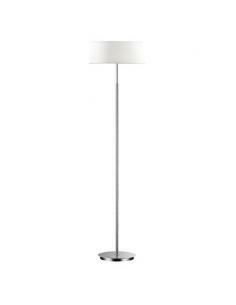 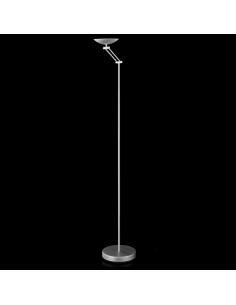 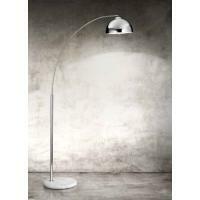 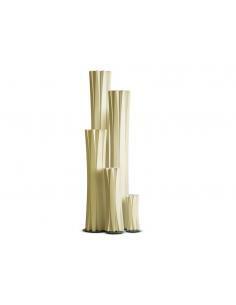 Floor lamp with structure in metal shiny chrome and marble base. 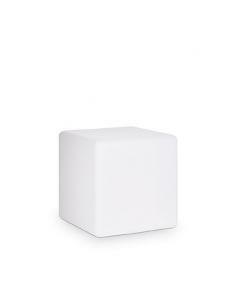 Measures speaker ø30cm h16cm. 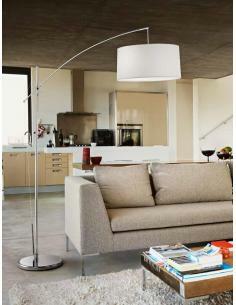 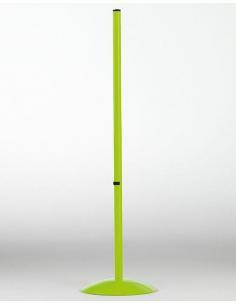 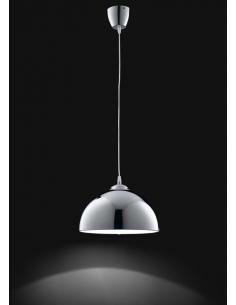 Suspension lamp with structure in metal, color polished chrome, adjustable height. 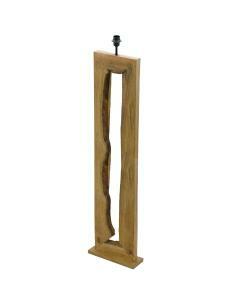 Measures speaker ø30cm h18cm. 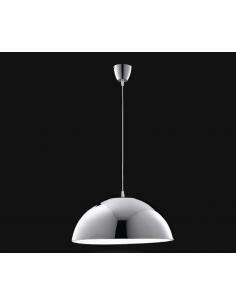 Suspension lamp with structure in metal, color polished chrome, adjustable height. 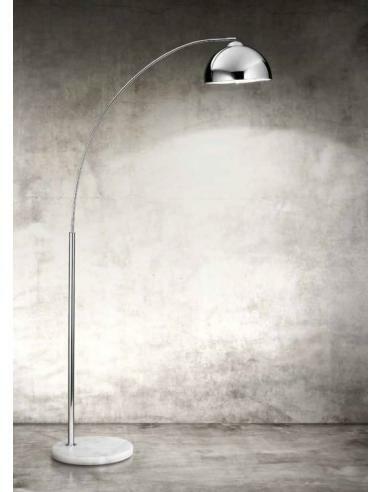 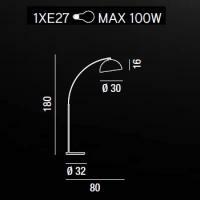 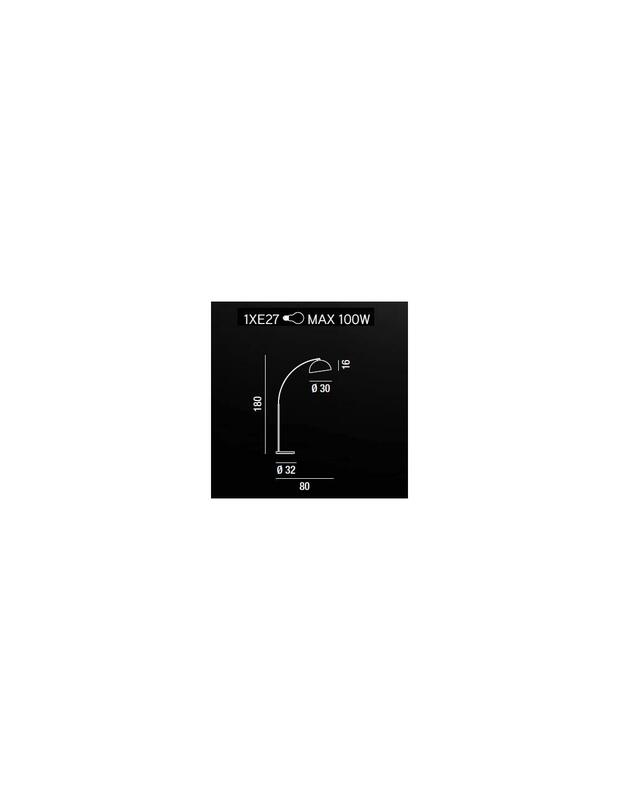 Measures speaker ø50cm h25cm. 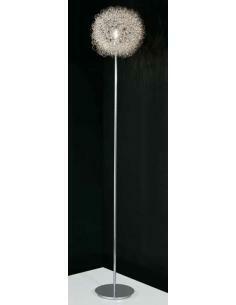 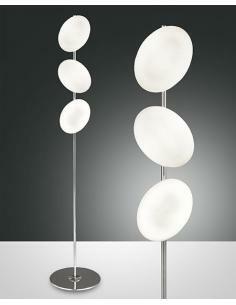 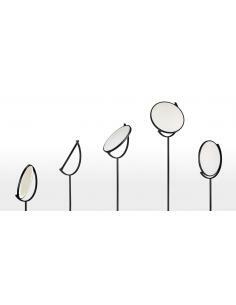 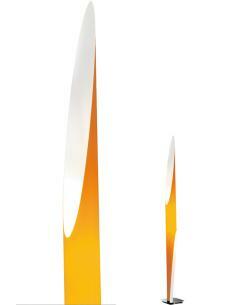 Floor lamp with structure in metal and blown glass, ignition switch, chrome, halogen bulb.